Note 4 have the best camera. The Note 4 really dose have a great camera, but the point of the thread is focusing on what else can be done to offer even better cameras. Has anyone seen any camera news out of MWC? Hope to see arrays with different sensors and filters in some of the cameras. I agree with most of what you've listed there, but for me, even though after a few minutes it hurts your eyes, I'm missing the 3D features from my old HTC Evo 3D. So I would add that as an extra feature. Seriously? This is not a "who has the best camera?" thread, but about what would make a dream camera. If you are satisfied with the GN4, great, but please keep the thread on topic. I'd say the s6 does. Hate to throw a cat amongst the pigeons, but in outdoor photography, the best phones cameras are the Lumia 1020 and the Galaxy S5. I have the S5 and have yet to see any phone camera, apart from the 1020 which I had for 2 weeks, take such detailed shots outdoors that can be pinch zoomed quite a bit before losing resolution. Just remember, the S5, whilst not great for indoor shots, is optimised for the outdoors. High count megapixel plus small sensor means very small pixel size-a trend that phone makers have reversed in the last 2 yrs. That small pixel size plus the f2.4 stop that isn't great for indoors, means that it's absolutely optimised for outdoors, beating all other later model phones. Photos that I transfer to my tablet are stunning, you'd think it was taken with a DSLR, they are that excellent. But as I say, the trade off is low light photography, hence the recent trend of sacrificing some bright light resolution and moving to lower megapixel, bigger sensors and larger pixel size. Getting back to this thread, here is my ideal phone camera setup. 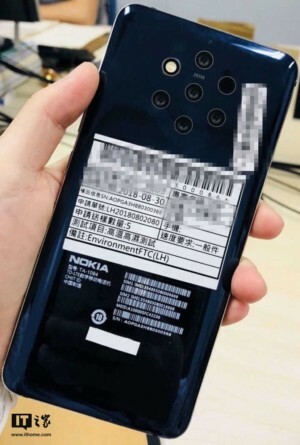 Very large sensor, like Nokia 808. 2 lenses, 1 for outdoor shooting and 1 for indoors. 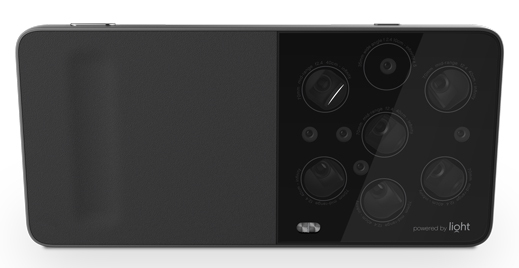 The outdoor lens would be very high megapixel and the indoor modest. This is so that pixel size could be very small for incredible detail in outdoor shots, and larger ones for indoors. Triple led flash plus xenon flash for larger areas. And this is a feature I WOULD LOVE TO SEE!! My Sony camera takes phenomenal indoor shots by rapidly firing a burst of images, then a couple of secs later, all the images are combined, details sharpened and noise and grain completely eradicated. This is a feature that would be awesome on a phone camera! 10x Zoom on the new oppo. Google has shown how much can be done with image processing and I would love to see them open this software to the entire Android ecosystem. « Has "reliable" ever been a concept of Android Devices? My phone power button is brokeen, is there any other way I can turn my Vodafone Smart3 on? Where on a phone's specs do you see if it has one or two radios? Why won't my phone recognize my sd card? What happens if I return my phone I use Jump with?